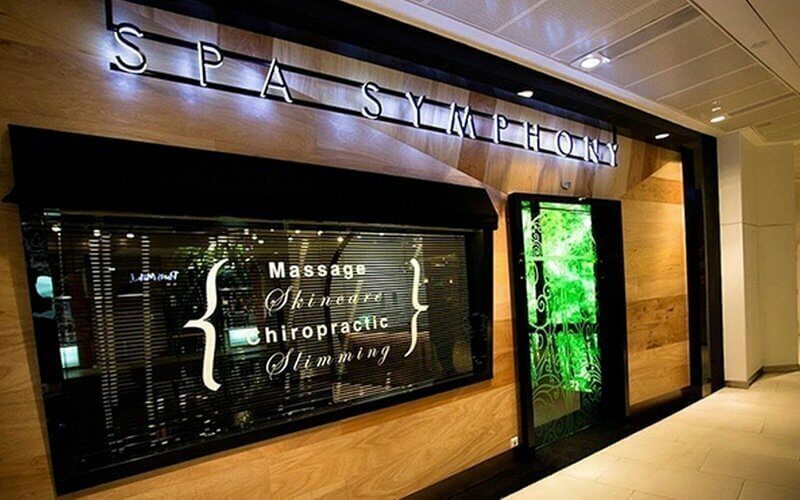 Located within the calming interiors of Spa Symphony, this subsidiary branch for chiropractic healing offers treatments and technology to help clients reduce pain, improve immune system, as well as mobility and posture for better quality of life and sports performance. 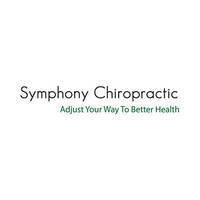 Chief practitioner, Dr. Benoit Choiniere, helms Symphony Chiropractic with over 28 years of experience in the medical field including extensive knowledge and research on Kinesiology Taping Techniques. While in the United States, Dr. Ben operated four medical clinics and worked side-by-side with family practice, internal medicine, occupational medicine, and physicist doctors, in addition to physical therapists, nurse practitioners and physician assistants.